Today I Will review the Bluedio A wireless headphones. I bought them from Gearbest – a trusted and well known website that sells original headphones made by many companies. These headphones can be bought from Amazon as well. 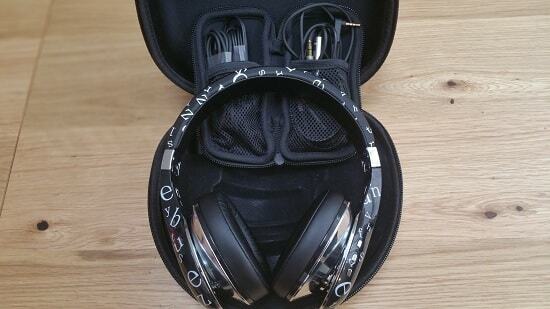 At first, I did not expect too much from these headphones – they are not very expensive. But – I was really surprised. The sound quality of these headphones is really good. The drivers are 57mm big, – very powerful and loud. The basses are deep and powerful as well. You can even enable the 3D sound mode by pressing 2 buttons (there is a built in 3D DSP processor). I tried and owned many headphones till now (including many wireless ones) and I can tell you for sure – these headphones do deliver great sound quality, even when compared to more expensive headphones. The Bluetooth 4.1 connection is stable and does not get disconnected. The Frqeuency range is 2.4GHz- 2.48GHz (pretty standard). You can pair these headphones with any Bluetooth-enabled device within seconds. You can even buy an additional Bluetooth transmitter – and pair these headphones with your TV. That’s what i’m planning to do – soon I will order this device (and post an additional review). 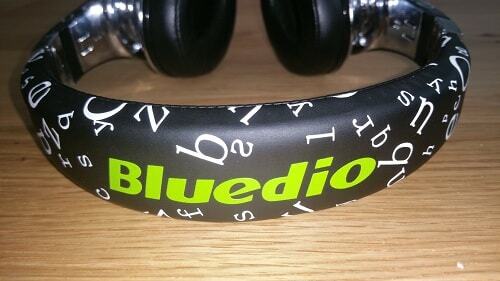 The build quality of the Bluedio Air headphones is very good – The headband is very flexible and I really liked that. It does not seem like these headphones will break any time soon. 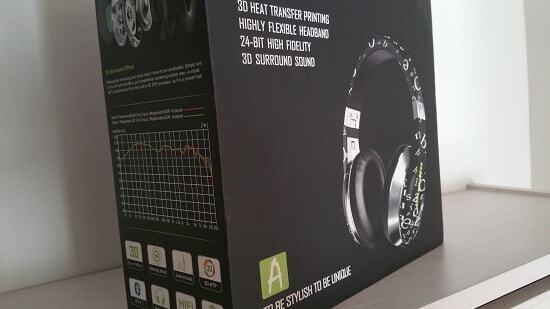 As I already mentioned – these headphones are not expensive – and still, they are made from high quality materials. You really can’t tell they are cheaply made or they look cheap. They are not heavy at all – but they feel solid in your hands. The design of these wireless headphones is unique. You can get them in 2 colors – black and white.I think the white version is more “girly”, I liked the black headphones more. You can take these headphones outside – no problem at all, they look nice. Some people will say that the design is “too childish” but I really don’t think so. The black version looks cool and unique, and I would really have no problem walking outside with these headphones on (and believe me – that’s a very good sign for you 🙂 ). More and more headphone companies are starting to invest more in the design of their products. People now days want well designed headphones and not only well sounding ones. I know for sure that for some people – the design of their headphones is more important than the sound quality ! I personally could not care less about the design of my headphones (when using them indoors) – but if you can get good sound and nice design – why not? I mean, you already pay for the headphones – so get the best value for your money. You also get many cables with these headphones (and that surprised me – about $20 worth of cables are included)..You can use them in wired mode – and that’s something I really liked. 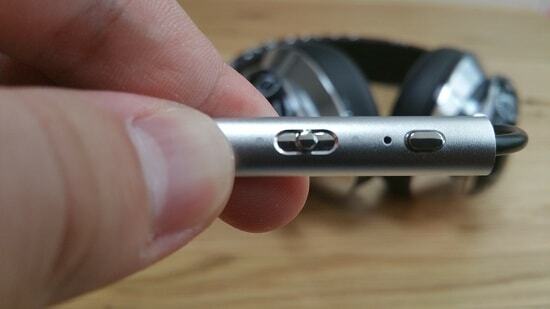 When you run out of battery – you can just use the cable, and continue listening to your music. One of the cables has an inline remote.Very useful, and unfortunately even much more expensive wireless headphones – sometimes do not come with this kind of cables. 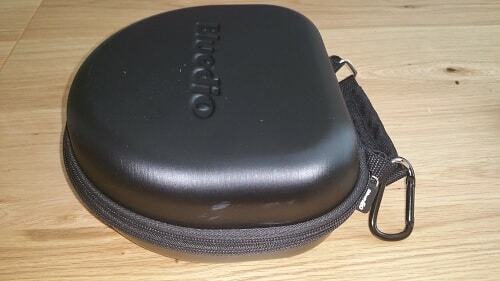 The Bluedio A headphones come with a carrying case – I can not say it’s as well made as the headphones themselves , but it’s not too bad. You should use it if you travel and want to protect your headphones. As I mentioned before – they are well made and I don’t think it’s easy to break them – but just to be safe, use the carrying case. The package itself of these headphones is pretty big – and when I opened it, I could definitely see much thought was put into it. You get the feeling of opening and unboxing very expensive headphones. These wireless headphones are very comfortable and can be used for long periods of time. That’s very important to me – since I listen to audio books and I need my headphones to be super comfortable. The headband is very flexible – but the headphones are not too loose and the fit is pretty snug. Bluedio is a well known Chinese company that makes really good headphones. Some of these wireless headphones are expensive, and some are pretty cheap. It’s a company you can trust, the customer supports is great. I will definitely buy more products made by them. They don’t ever price their headphones – and because the brand is not as well known as Sony for example – you get great quality headphones for not so much money.